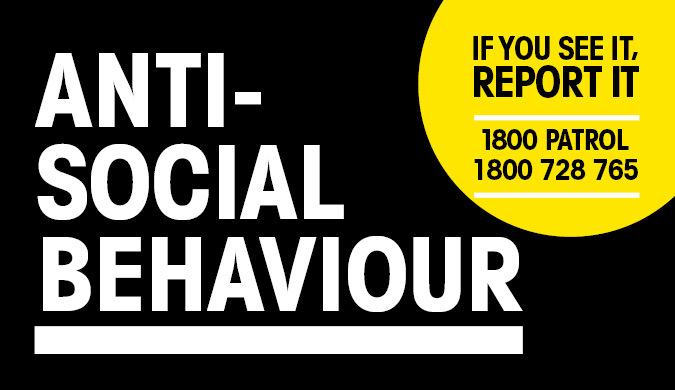 Antisocial behaviour is unacceptable activity that causes harm to individuals or the community. It also includes fear of crime or concern for public safety, public disorder or public nuisance. Everyone has a right to go about their daily life without putting up with antisocial behaviour. The Territory Government is working with police, Larrakia Nation and service providers to break the cycle of repeated antisocial behaviour and has announced a 5-point plan to fix the problem. This needs a holistic and strategic response that addresses the many reasons and causes of antisocial behaviour.